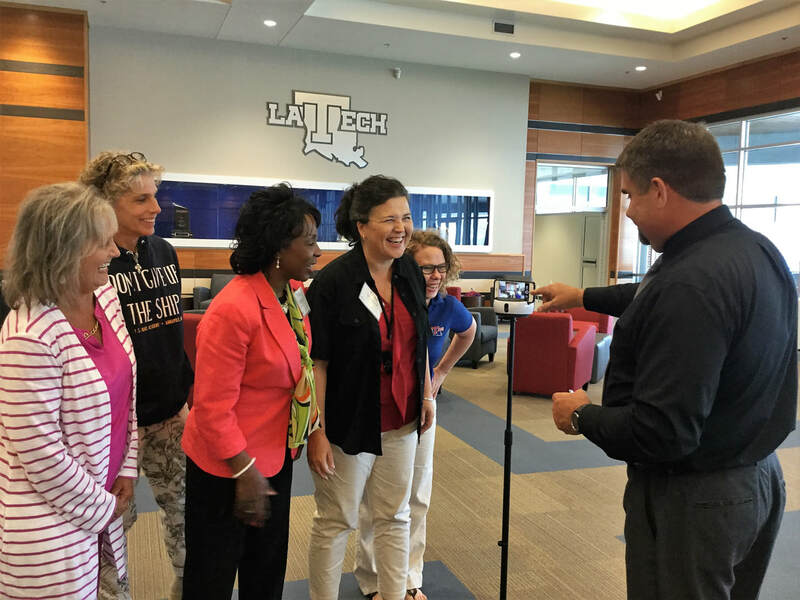 Louisiana Tech faculty can't wait to pilot Swivl in our partner schools this fall! 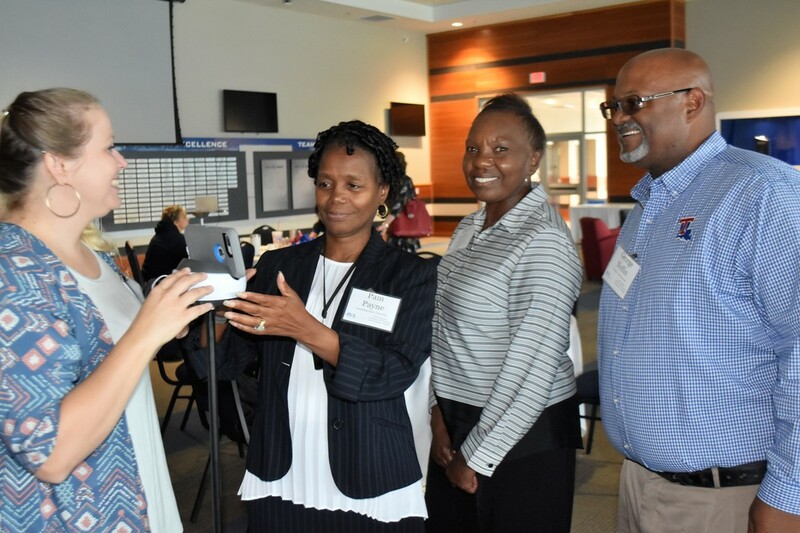 Teams engaged in clinical uses of Swivl technology to enhance our clinical residency programs and ignite innovative research opportunities. 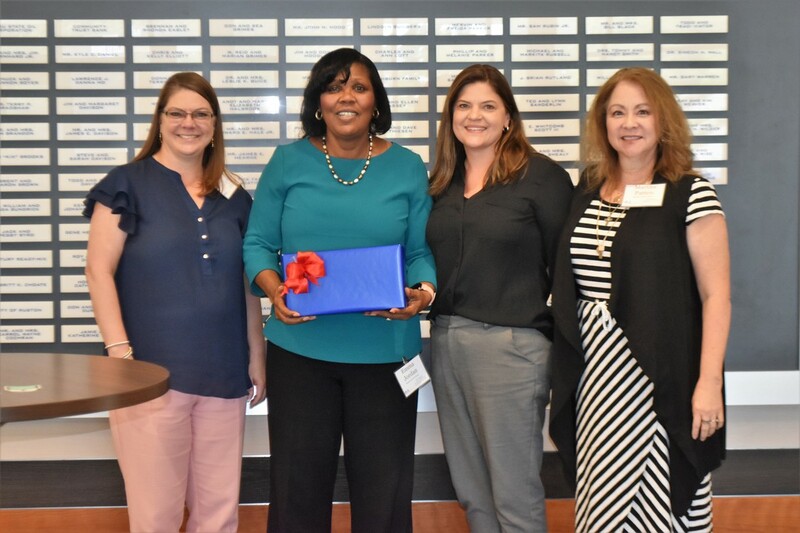 Louisiana colleges of education and partner school districts participated in this 2-day institute. Click here to read more in the news about this 2018 summer institute! A huge thanks to Mrs. Jill Wood, Dr. Eric Sponberg, and Dr. David Allen for sharing their clinical expertise with Swivl with us this week!